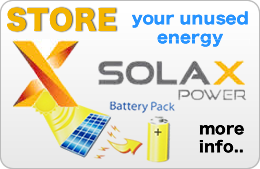 We are a company of accredited and professional solar panel installers, who are MCS registered. We are also G83 and G59 installation specialists from 4kw to megawatt installations. 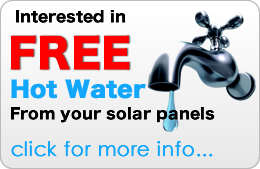 We will provide a free no obligation site survey for your solar panel installation. Here at A1 Solar UK we can provide solar panel installation across Birmingham, Lichfield, Sutton Coldfield and other areas across the West Midlands. Our team have worked on a variety of commercial and domestic installations. 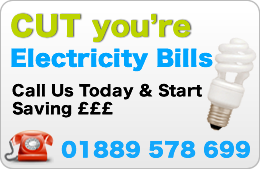 We can offer systems from 3.8kw to larger systems in excess of Mega Watts. We also offer a complete service from planning and design, fitting, commissioning systems and liaising with Western Power. A1 Solar UK are also members of Napit, ECA, Trust Mark, REAL and the Confederation of Roofing Contractors. We undertake work locally and Nationwide. Contact us for a no obligation quotation. Contact Us Please contact us if you require any further information.